With just the right amount of Bette Lynch - this animal faux fur jacket is the party season MUST have. 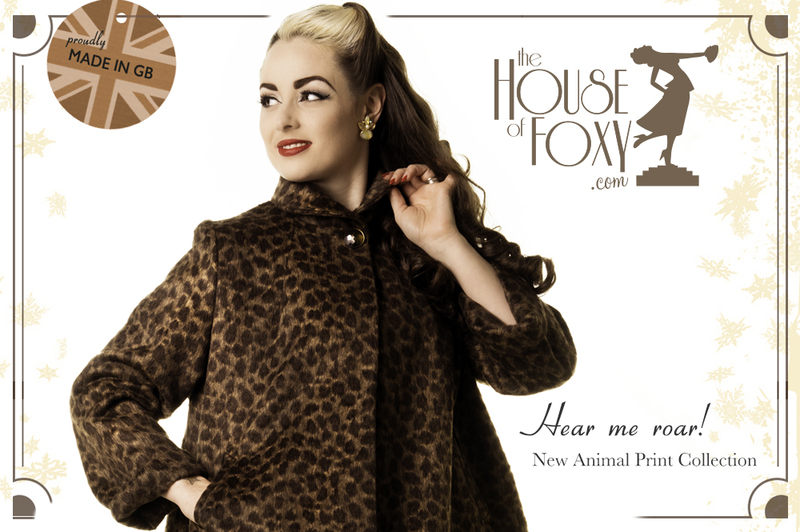 Here at House of Foxy - we feel like proud parents and want to share the story of its making. 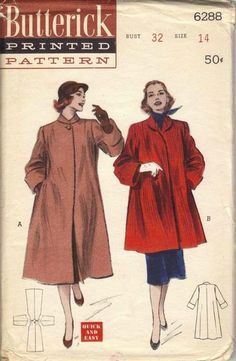 So after further research and the discovery of a fabulous faux fur fabric with a low pile, the new 50s Cute Swing jacket was born. See a similar style from butte rick below. 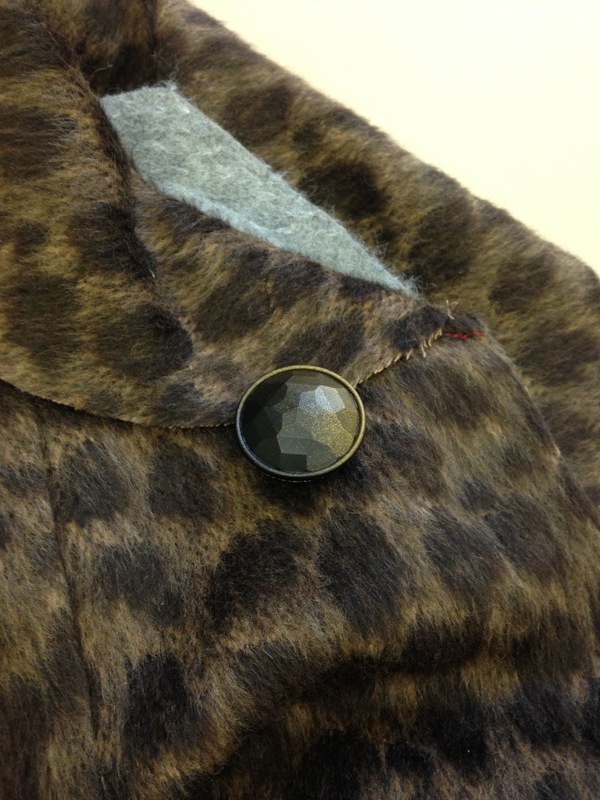 The buttons is a simple faceted style in bronze/black and is, as ever, from a British supplier. We were going to go sparkly but we felt this was more elegant. 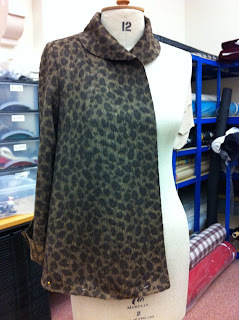 Basically - we are really thrilled with this jacket. Its lightweight but top quality and we hope to make in some heavier colours. Is there a colour way/style you would like to see in our collection? Email us or message through Facebook - because we would LOVE to know! "Want to know where to buy the coolest vintage clothing? Welcome to shpirulina.com - Vintage Store"
What an interesting blog. I thought it was fascinating to read how you get an idea for a particular piece of clothing and then look for the fabric, make alterations, pick out the buttons. I have to say that you did a fabulous job on this jacket. Style, fabric, buttons, everything. I am going to look for it in your shop right now. I do remember Marilyn photographs with the round collar and it was cute. What I like about the fabric is that it gives a hint of the leopard skin coats of the past but it really is classier, I think, with this soft pile.